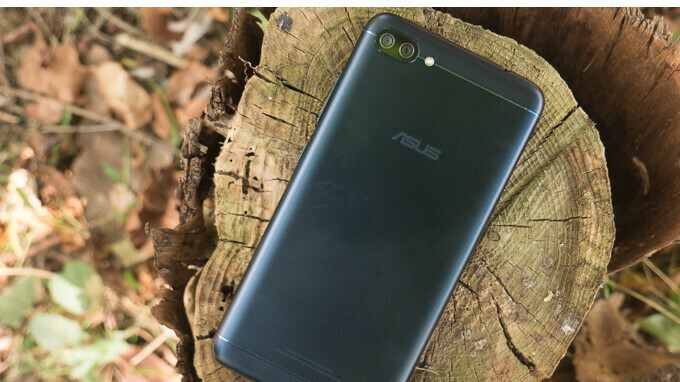 It appears that Asus plans to launch a new ZenFone series much earlier than last year. As many of you probably know by now, the ZenFone 4 smartphones were delayed several months, thus hurting Asus' revenue. However, the company's CEO Jerry Shen promised fans that it won't happen again and that the first ZenFone 5 smartphones should be unveiled as early as March. That means we might see these devices at Mobile World Congress (MWC) 2018, which is set to kick off in late February. 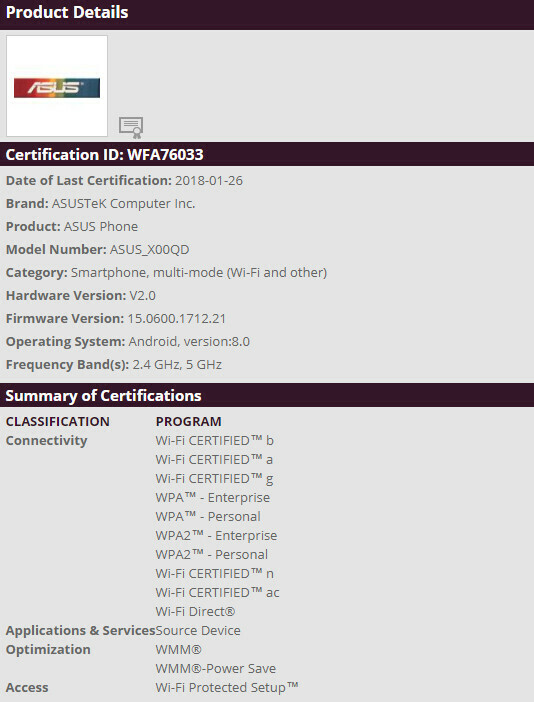 It's yet unclear whether or not the unannounced Asus ZenFone 5 Max will be unveiled at MWC, but the device recently received its Wi-Fi certification. Unfortunately, aside from the fact that it goes by the model number Asus_X00QD and that it runs Android 8.0 Oreo operating system, no other information about the phone's specs is available yet. On a side note, this is the second ZenFone 5 series smartphone that we've been able to learn about after the ZenFone 5 Lite was spotted in Russia earlier this month.